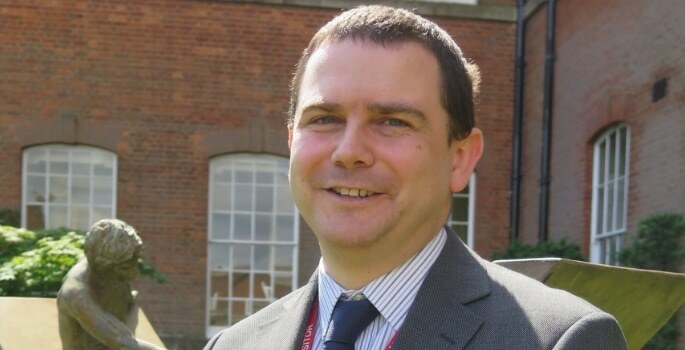 A new Head of English has been appointed at King Edward’s Witley. Joseph Allen, a graduate of the University of Lancaster, held the same position at Reading Blue Coat School and St Swithun’s, Winchester, among other appointments in the maintained and independent sector. The role at King Edward’s Witley will see Mr Allen assume teaching responsibilities for pupils studying English as part of their GCSE, A-level and IB examinations, across a number of year groups.